30 levels, high end graphics, realistic physics engine that tests your abilities and control. 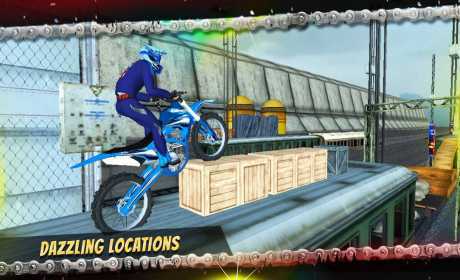 Negotiate hundreds of obstacles including ramps, jumbo tires, rocks, planks and more in this exciting racing games. 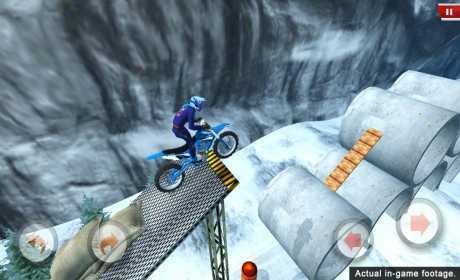 It is an extreme test of bike racing skills, over all kinds of obstacles, both natural and man-made. 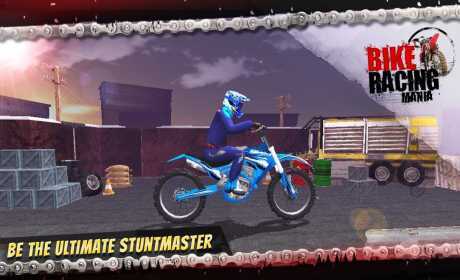 Try bike racing through a world of adventure and crazy characters. Go crazy with the combinations, it’s your ride – your rules.